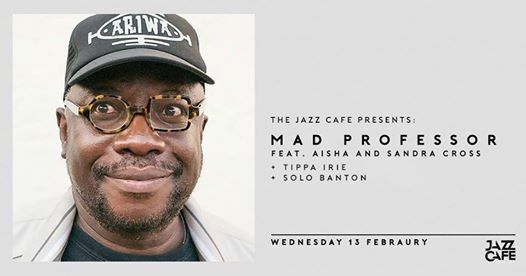 Considered one of dub music’s leading contemporary producers, Mad Professor joins us at The Jazz Cafe for a lovers rock special accompanied by Aisha and Sandra Cross & The Wild Bunch. 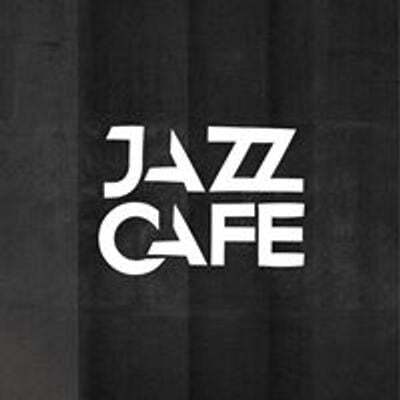 His pioneering take on production brought dub into a whole new realm, transforming it from its root origin into a futuristic sound that has influenced musicians ever since. Joining him on stage for the show will be Tippa Irie, with whom he produced ‘Rebel On The Roots Corner’ and ‘Buccaneer’s Cove’. Opening the show will be London’s favourite dancehall MC, Solo Banton.